Fusion is the Nocturnal x somewhereto_ showcase for young artists to be part of an online exhibition on the Nocturnal website. 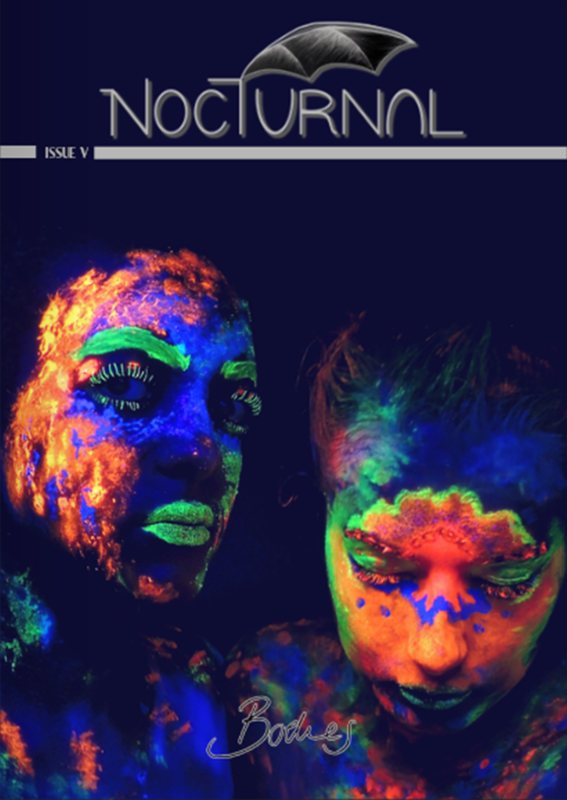 You can submit your artwork to Nocturnal using the following formats: illustration, film, photography (incl. photographs of 3D work), audio, writing – so get creative! The magazine is a collection of digital stories and we raise awareness of poignant cultural issues relevant to the Millennial generation, whilst providing career development opportunities to showcase work at a professional level. Please submit work here. Can I submit work under an alias? What’s this rumour about a special mid-season issue? Can I submit curated work? Can I curate a sub-exhibition for this project? If you want to submit *more than one work please submit multiple application forms via our online submission. *Three submissions per person max. Yes, there is an option to submit work under an alias in our online submission form. We take group submissions but ask that one person volunteers themselves to lead on your application, giving their full name with the group name under the ‘Alias/Collective’ option. If you have previously curated an exhibition and want to use this project as a platform to further facilitate and showcase the work, get in touch with Emma (emma@nctrnl.co.uk) about your exhibition and proposed idea for linking it in with Fusion. If you’re interested in curating a sub-exhibition specifically for this please see next question. If you’re interested in using Fusion as a project platform, such as curating a sub-online exhibition under Fusion, please get in touch with Emma (emma@nctrnl.co.uk) about your proposed idea. QUESTION NOT ANSWERED? Get in touch!